Home › Flip: Book Our Mascot! 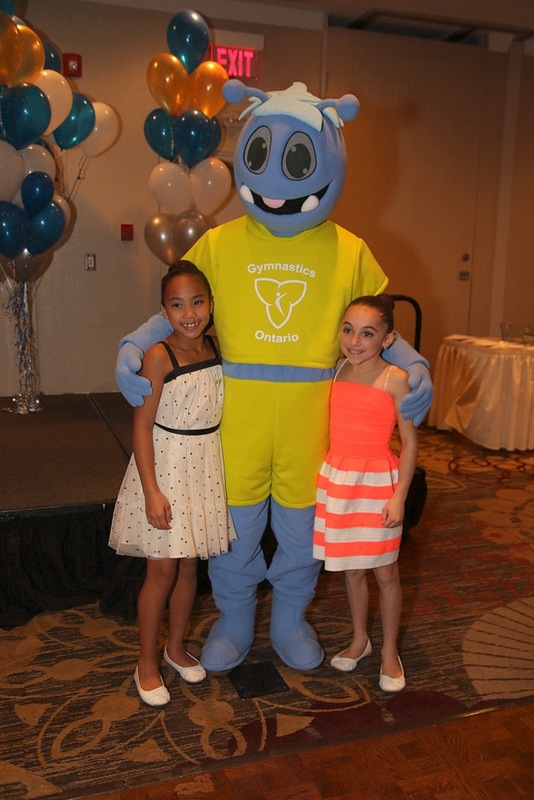 Are you looking to book Flip, Gymnastics Ontario’s mascot for your next event? Gymnastics (all disciplines) competitions: invitationals, in house meets, qualifiers etc. Flip is a great way to insert gymnastics into the minds of parents looking to get their kids active, especially parents with little or no knowledge of the sport. How much does Flip cost to rent? We do require a security deposit of $500 that will only be charged if there is significant damage to or soiling of the costume. A valid credit card number is required as part of the booking request form. How do I book Flip for my event? Click Here to download and fill out Flip’s booking form. 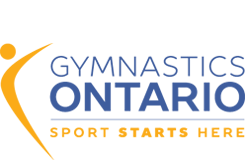 Contact our Gymnastics for All Program Manager (gfa@gymnasticsontario.ca) to submit your booking form and to check Flip’s availability. How, when and where do I return Flip? As GO is granting Flip as a free resource for clubs, you are responsible for pick up and drop off of the Flip handbook, costume and container. These three things must be returned to the Gymnastics Ontario Office within 5 days of your scheduled event. Can I ship the Flip costume back to the Gymnastics Ontario Office? Yes, provided the club pays for shipping.